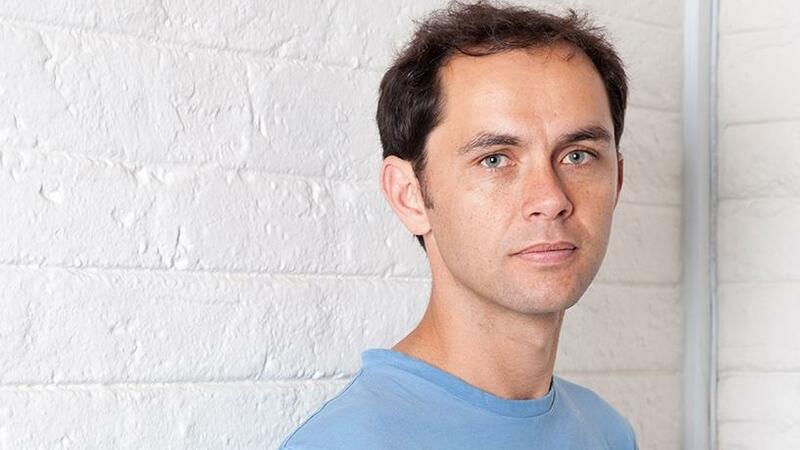 Alan Knott-Craig Jnr's HeroTel is continuing with its acquisitive trail, snapping up100% of another North-West wireless Internet service provider (WISP), Kosh Communication Services (Koshcom), for an undisclosed amount. This follows the recent acquisitions of Truecom, Safricom and Xpress Networks in the North-West. Koshcom is a WISP founded in 2004 by Albert and Daleen Hurter. The company built its own infrastructure and provides Internet and VOIP services to Klerksdorp, Orkney, Stilfontein and the surrounding rural areas. "We are delighted that Albert and Daleen have decided that Koshcom should join us," HeroTel chairman Knott-Craig Jr told ITWeb in an exclusive interview. "Koshcom fills the last gap in our coverage map in the North-West province. Together with the other three WISPs, we are now able to offer services to the vast majority of homes and businesses there. This is in line with our strategy to start filling in the spaces between our existing alliance members." HeroTel CEO Corn'e de Villiers comments: "These four WISPs [Koshcom, Truecom, Safricom and Xpress Networks] have a long history of collaborating and sharing resources, to provide uninterrupted coverage over the majority of the province. "We will build further on these relationships, now that they are all formally part of the same group. The North-West will be managed as one region, which will create economies of scale and improved services and support for our clients in the area. "Koshcom and its clients will also benefit from the capital and skills from the group companies, when it comes to the deployment of fibre and access to licensed spectrum. We have laid hundreds of kilometres of fibre through Potchefstroom, Ventersdorp and Lichtenburg. We will look for similar opportunities in the Koshcom coverage area," De Villiers says. "Joining HeroTel makes perfect sense for the shareholders, staff and clients of Koshcom," says Albert Hurter, Koshcom's managing director and founder. "We have watched how our three neighbouring WISPs have flourished within the HeroTel Alliance. The consultative approach from HeroTel and their support in terms of skills, management and capital will allow Koshcom to grow even faster. We are excited to start working as a unit across the province and look forward to this new, exciting chapter for our staff and clients." Koshcom is the 29th acquisition the group has completed and in line with its strategy to date, there are no planned changes in management or staff at the company. The HeroTel Alliance now has expanded coverage via its WISPs in the North West, Gauteng, Limpopo, Mpumalanga, the Western Cape, KwaZulu-Natal, the Eastern Cape and surrounds, making it SA's largest wireless Internet service provider. The company says management expects to be making a number of announcements on further acquisitions over the next few weeks.